We’ve just launched a new website for Terra Firma, a client we’ve been working with for the last 9 years. 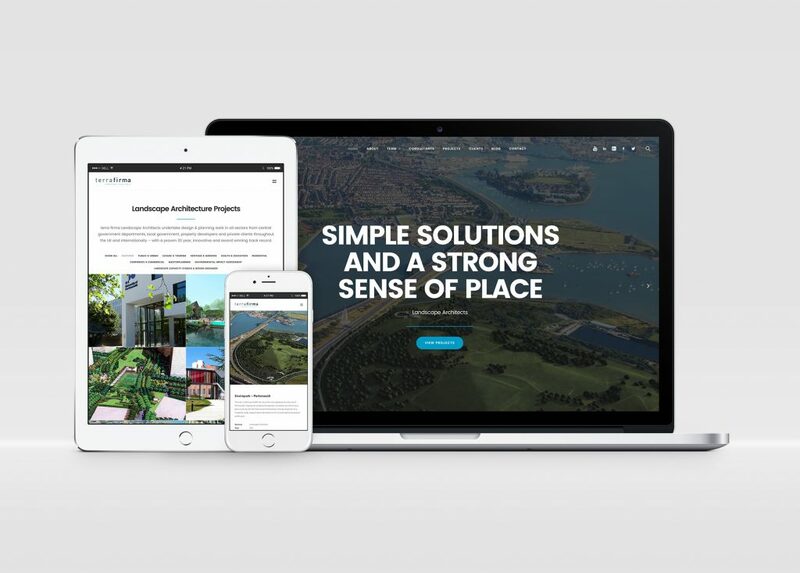 Their new WordPress site is fully responsive and enables their team to manage all content, so they can update project case studies and write blog posts quickly and easily. The Terra Firma Consultancy are a professional landscape architecture practice who specialise in all aspects of landscape planning, assessment and design; at all scales, in all sectors, throughout the UK and overseas.